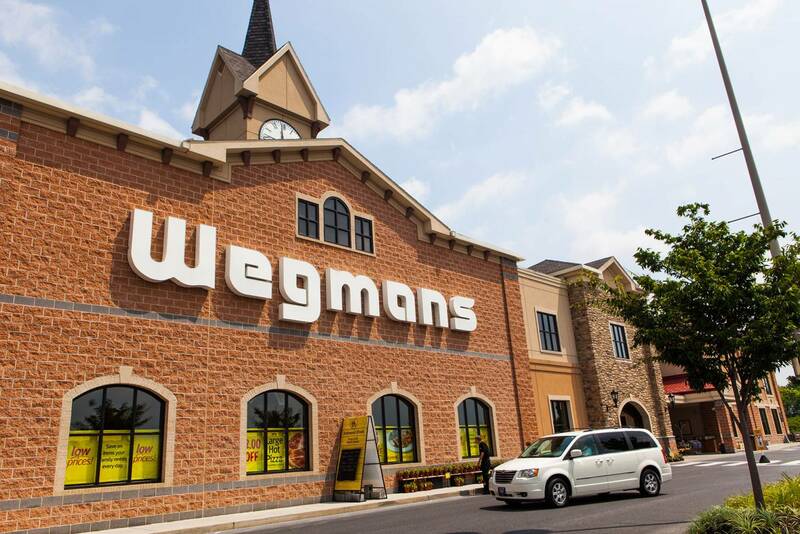 Some grocery chains are taking another look at malls — with Lidl, The Fresh Market, Wegmans and Whole Foods recently taking space that has been, in some cases, vacated by department stores. Last year Wegmans opened a 146,500-square-foot store in a space formerly occupied by JCPenney in the Natick Mall, outside Boston. 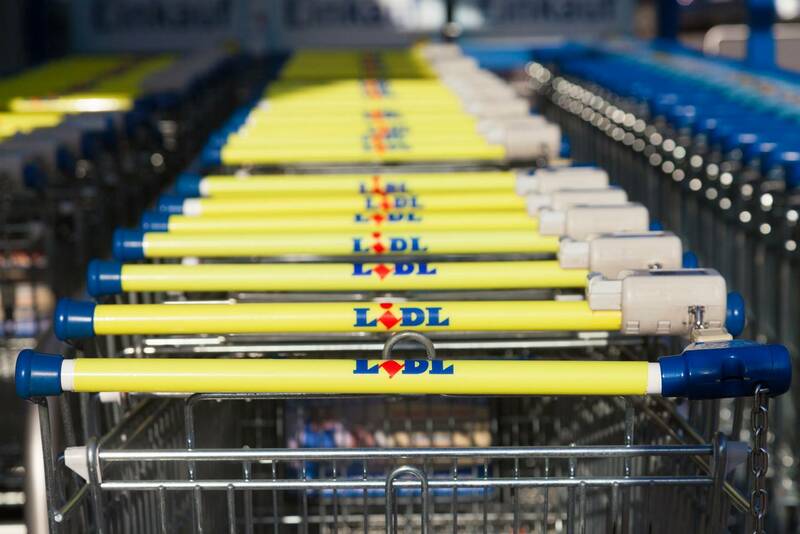 Discount grocer Lidl opened a 36,000-square-foot store in New York City's Staten Island Mall in December. Grocery stores are drawn to malls by their high visibility and destination locations, and by enticements from landlords only too pleased to receive rents higher than they got from department-store anchors, observes Grocery Dive. In 2017 Sears was paying an average rent of $4.40 per square foot to landlord Seritage Growth Properties, while other tenants were paying $12.74 per square foot, according to JLL research cited by Grocery Dive. Mall landlords are attracted by the steady shopper traffic that grocery stores draw and by the fact that some 80 percent of food shoppers do their shopping in stores. Grocery stores, for their part, like the prospect of urban locations with access to parking that the malls provide. "It allows our guests to fulfill all of their shopping needs in one location," Darlene Demarest, Fresh Market’s director of real estate, told Grocery Dive in reference to a 27,000-square-foot store the company opened at Pembroke Mall, in Virginia Beach, Va., in 2016. But questions remain about the symbiosis between malls and grocery stores. Malls offer patrons a different kind of shopping than that of the open-air centers that traditionally contain grocery stores; people go to malls for higher-priced wares on less-frequent shopping trips, rather than for daily needs, said G. Joseph Cosenza, a vice chairman of The Inland Real Estate Group and president of Inland Real Estate Acquisitions, as reported in Grocery Dive. Special provisions would have to be made to ensure that groceries can be stored and then picked up easily, Cosenza observed, so that customers would not have to be lugging them round the mall. "Grocery stores need a pickup area," he said, "for these customers to drive around and pick up the groceries they purchased in store."